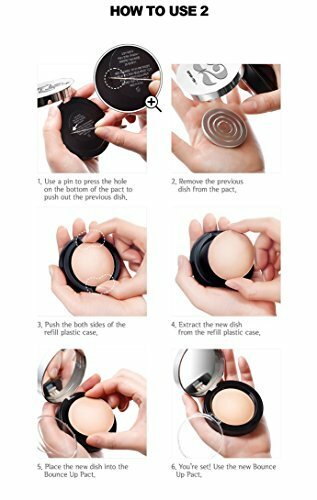 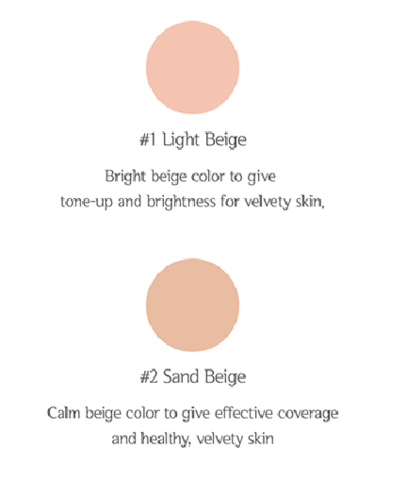 Innovative change to your daily makeup! 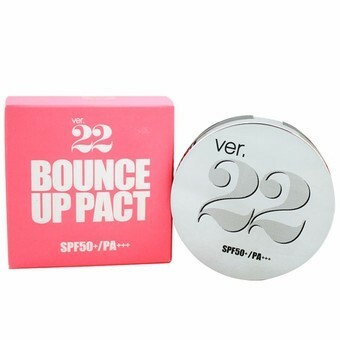 Summer pact syndrome, the original bouncy texture! Evolved as the ultimate summer pact! 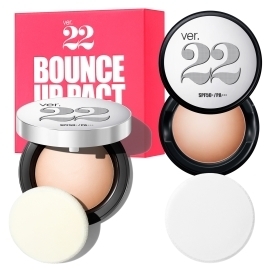 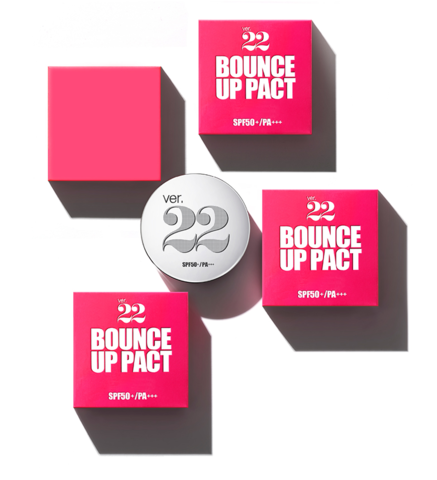 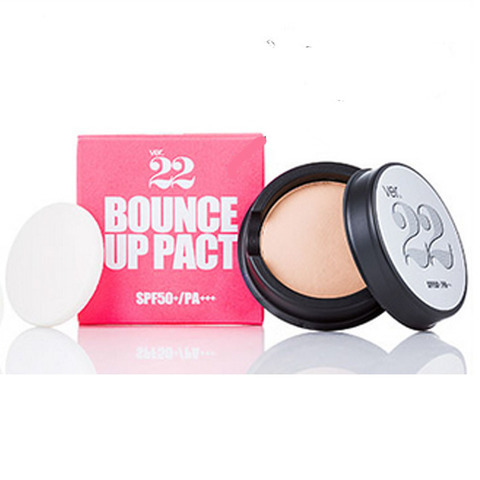 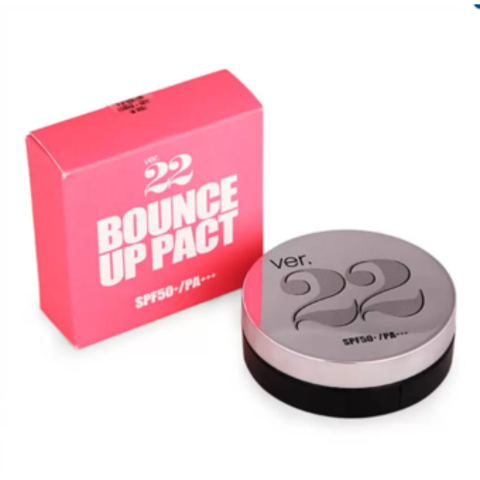 Bounce Up XS Pact is the lightweight and shine-free makeup, it last all day with its multi-pore, mesh structure containing upgraded hydration and nutrition. 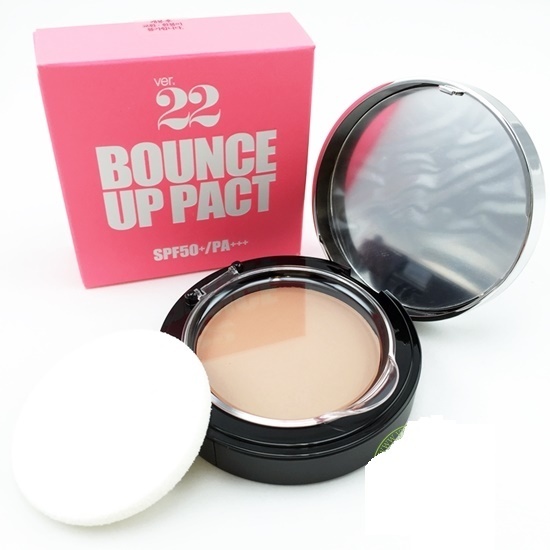 Bounce Up Pact's secret, nutrition formula fermented over 10 hours and doubly shaped fits more evenly and specifically onto the skin, effectively covers enlarged pores into XS size !